What is the Heritage Club? 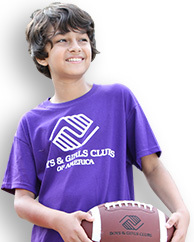 The Heritage Club is an association of friends of Boys & Girls Clubs of America from all across the country. Like you, these people seek to ensure that the future needs of our nation's youth are met by including Boys & Girls Clubs of America in their estate plans. This planning might include a will, charitable gift annuity, a trust arrangement, a real estate gift or a life insurance policy. What are the benefits of membership in The Heritage Club? A lapel pin that indicates your leadership in the mission to guarantee a strong and stable future for our nation's children. 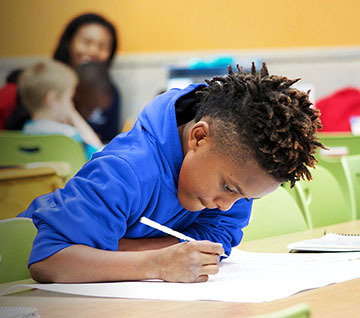 Boys & Girls Clubs offer positive alternatives to children who may be surrounded by negative influences, showing them how to live successful and productive lives. Since 1860, Clubs have provided safe havens for young people by offering quality programs and critically important relationships with nurturing and reliable adults. 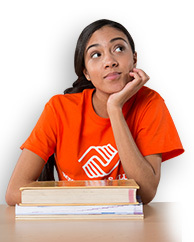 Boys & Girls Clubs give their members, ages 6 ? 18, access to dedicated, trained professionals who can provide guidance in adopting healthy lifestyles and pursuing educational objectives. Most importantly, Boys & Girls Clubs equip young people with the skills they need to resolve conflicts peacefully, improve relationships within every aspect of their day-to-day lives and function as responsible citizens. Joining The Heritage Club is easy! 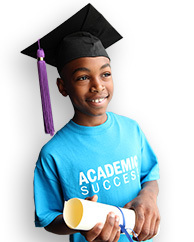 Simply communicate your intentions by printing, signing and returning our enrollment form. For more information, you may download The Heritage Club brochure (197K PDF). For assistance, you may request that a planned giving representative contact you to discuss your specific estate planning needs and opportunities by contacting Terry Balko.